The hub of happiness – that’s what Newington Community Primary School in Ramsgate is all about according to pupils and staff. And they are so determined to spread their happy feelings that they have written, performed and recorded their own song to make everyone smile. The idea came about when pupils who took part in the broadcasting course at the recent Newington ‘university’ week, listened to some great examples of happy hits – Happy Talk by Captain Sensible, Happy by Pharrell Williams, Don’t Worry, Be Happy by Bobby McFerriin, and Bob Marley’s Three Little Birds. Their original song We All Like To Be Happy is based upon the pupil’s research into the things that can make us happier as people. 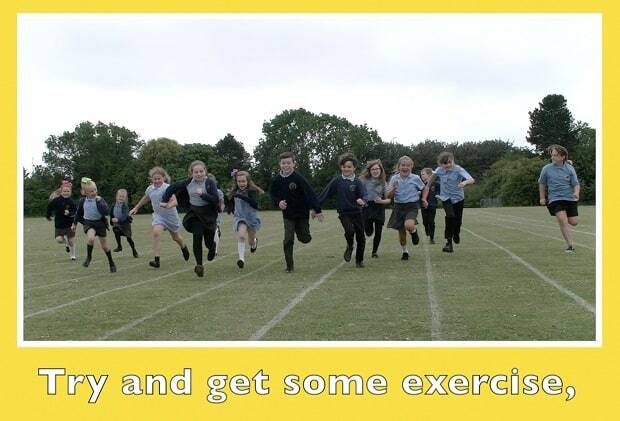 This includes socialising, exercise, quality sleep, trying to be positive, and limiting the time spent on screens. 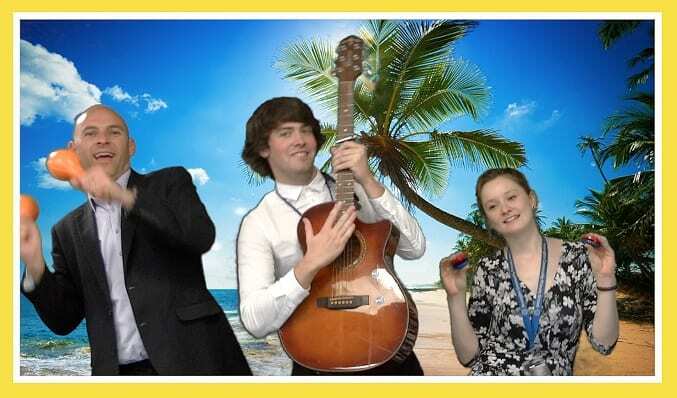 Mr Eldred and music teaching assistant Lewis Cox helped to write and record the song with the pupils who helped create their own video, which also includes a cameo performance by teacher Lucy Nash. 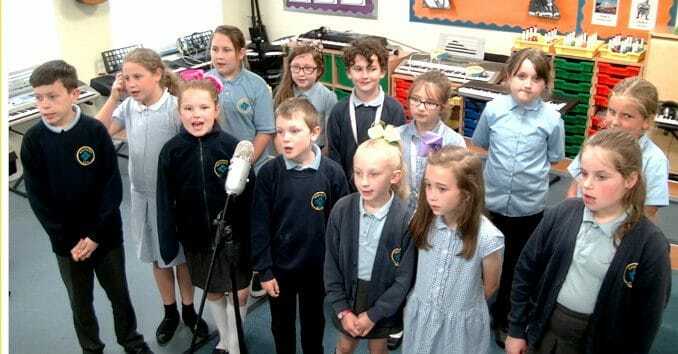 The video features all of the lyrics and it will be put on the Newington website and social media as part of the next regular Vadio (video and radio) show that is put together by pupils and teachers.